Ever wondered how someone creates all those hashtags on the end of a simple Instagram image? Everyone seems to have a bit of fun with them, #ProvidingExtraMeaningToTheImage, but hashtags really do #play #an #important #role #in #SEO. This article will explain the importance of hashtags and how to use them effectively, so that you too can be an #instawizard in the hashtag world. hashtag n. (on social networking websites such as Twitter) a hash or pound sign (#) used to identify a particular keyword or phrase in a posting. There are two main kinds of hashtags: branded hashtags and campaign hashtags. As the name suggests, the branded hashtag is your business/brand name. Sometimes it can be a creative version of your brand. But essentially it must be associated with the brand name. For example, #Chilli, #ChilliGroup, or #experiencetheChillidifference would be effective branded hashtags for our agency. This hashtag can help categorise images we would post, images others would post of us/our work, contributing to a conversation, providing feedback, or promoting the brand. Campaign hashtags are generally more common, as they are created to facilitate conversation around particular topics, products, and discussion points. Campaign hashtags need to be quick and easy to interpret. 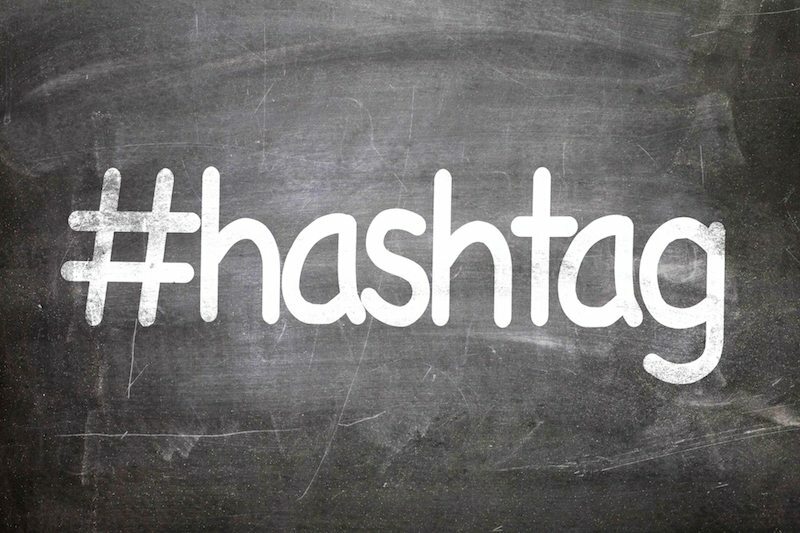 If a business is running a competition, promoting a product, or making a statement, the campaign hashtag should give direction quickly to the audience to act. There is a persuasive nature to these tags, as they ask for a ‘Call To Action’; they aim to motivate the audience to act now. It’s about making sure the tag resonates with the intended audience, promoting them to think “I know about that topic, I know how to be a part of that conversation”, hence they act. At the end of the day, all hashtags and the messages they convey, should keep inline with the brand’s key message pillars. Key message pillars are the backbone to your brand story. Creative trending content should only be acted upon if the trending topic can be related back to your business and brand image appropriately (either by default or with one of your key message pillars). If you are struggling to work out what kinds of hashtags will work best for you and your business, research your target audience and the kinds of interests they have online to gain an idea of what hashtags are trending and resonating with them. If you can creatively find a way to tie it in to your business, then jumping on a “trending hashtag” or creating a campaign hashtag yourself can be a great way to gain additional exposure organically. Still don’t feel like you’re a social media maven just yet? That’s okay! Download our Social Media Beginners here to learn more or contact us for assistance!